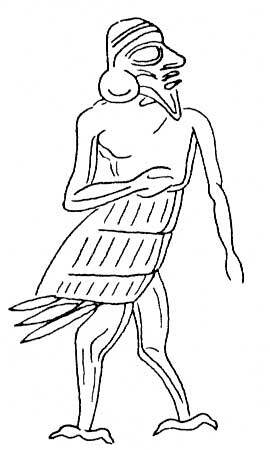 Akkadian demon appearing as a bird of storms, personification of the southwind. He stole the tables of fate from Elil to make himself the highest god. The Zu demon is a male demon.